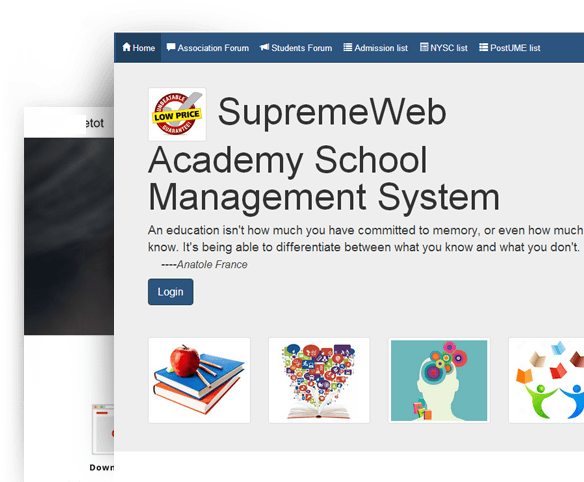 Grab a copy of the award winning School Management System for Nigerian schools brought to you by SupremeWEB Solutions Limited. 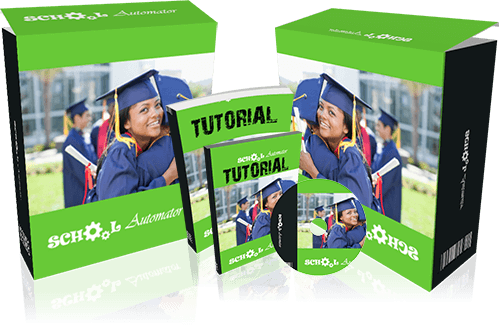 This version of School Management System is developed for universities, polythecnics, colleges, etc. 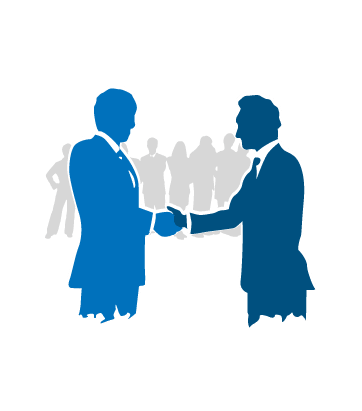 It covers the entire process of school management from admission to graduation and evrything in between. This version of School Management System is developed for nursey schools , primary school, secondary schools, etc. It covers the entire process of school management from admission to graduation and evrything in between.